Want to make new friends while making a difference? Volunteering at RUSU gives you a chance to develop new skills and socialise with fellow students as you gain practical experience in a supported environment. Take a chance to do something different as you expand your social and professional networks. All skills developed through volunteering can assist you in preparing for paid work outside of uni – win, win! After you attend a RUSU induction session, you will be able to express interest in volunteering areas that best suit and interest you. We have huge interest in our volunteer program, and as such unfortunately won’t be able to accommodate every request or place every budding volunteer. However, we will try our best to help find you a volunteer role within one (or more) of our volunteer departments. In addition to department-specific induction and on-the-job orientation, RUSU offers accredited training vital to your specific volunteer role. After five hours of training and fifteen hours of volunteer work you will receive recognition of your RUSU volunteering on your RMIT academic transcript and a letter from the university outlining your volunteering achievements. 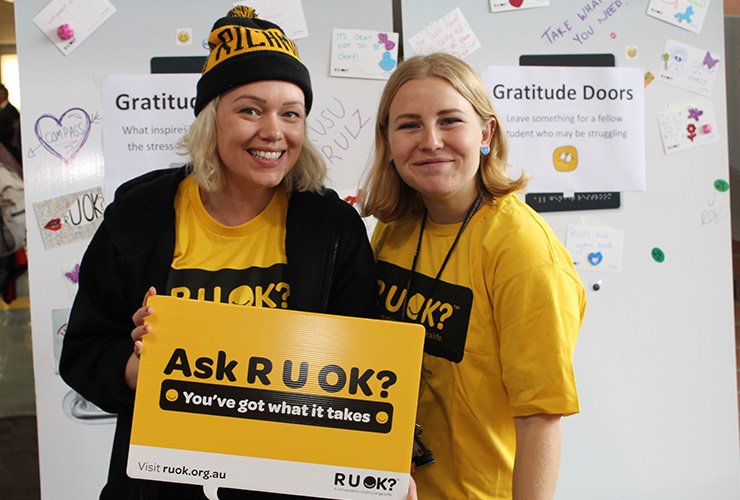 There is no way that RUSU could provide over 3,000 free meals a week to RMIT students without the valued support of our Activities and Events Volunteers. Aside from our weekly Chill n Grill lunches and Healthy Breakfasts, you’ll have the opportunity to get involved in the huge range of events that RUSU runs, such as trivia nights, student forums, Post-grad engagement events and much more. Activities and Events volunteers gain valuable skills and are provided with Responsible Service of Alcohol and Food Safety Handler training. No matter how much experience you have, we would love to have you on the Activities & Events team! RUSU Information Counters are the gateway to your student union. As an Info Counter Volunteer, you’ll work with a RUSU Student Liaison Officer to answer student enquiries about the services available to the RMIT student community and assist with office administration tasks, such as photocopying, answering and forwarding calls, word processing etc. No prior administration experience is necessary, this is your opportunity to gain those super valuable office skills and experience! More than just a café, RUSU Realfoods provides RMIT students with affordable, vegan, organic food five days a week during the semester. 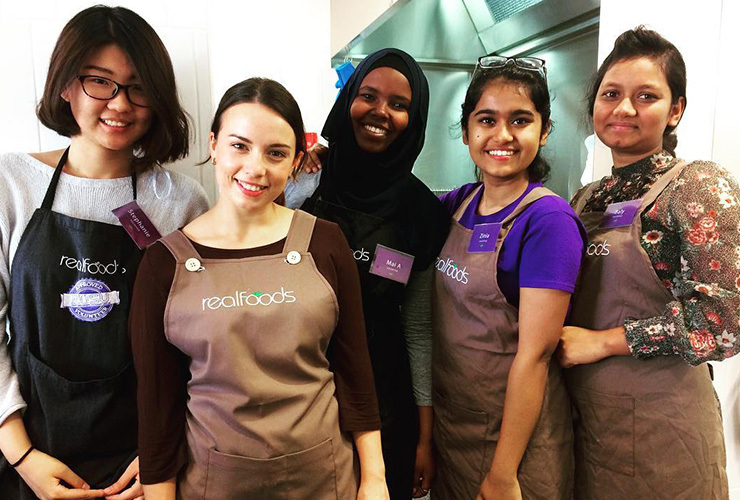 Realfoods is powered by an incredible team of committed volunteers who help out in the kitchen with preparing food, serve customers and assist with general café operations. Realfoods volunteers undertake Food Safety training and receive plenty of on-the-job training to skill up our volunteers in a café environment. If you're looking for a dynamic and hands-on volunteer opportunity, Realfoods could be the place for you. This opportunity is only available to RMIT Psychology, Social Work, Youth Work and Community Services Students. 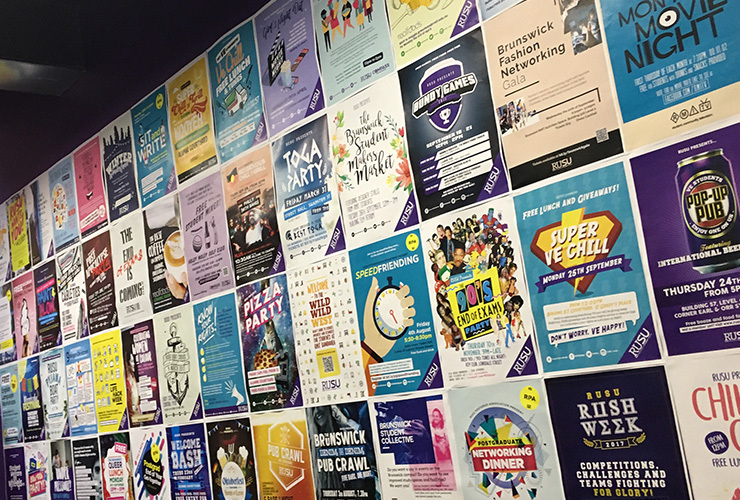 RUSU’s Compass Drop-In Centre is a safe space for student to seek support, advice and resources to assist them in whatever issue they are facing. 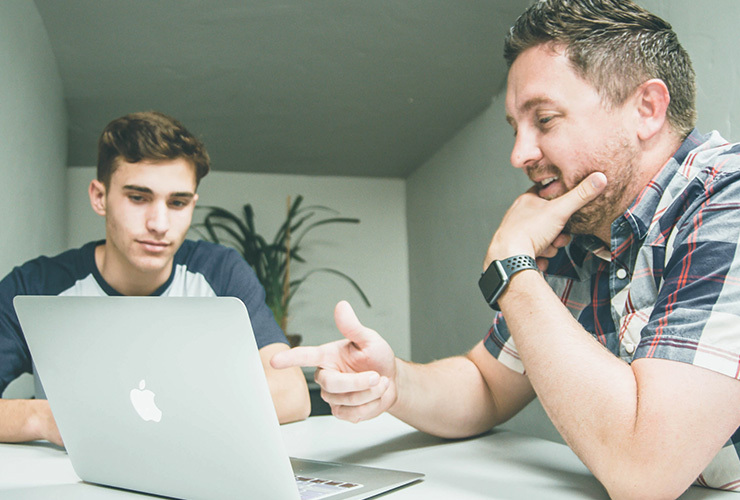 Compass Volunteers are a student’s first point of contact when they enter the Drop-In Centre, and are there to welcome students and assist them with their first steps in to help with whatever they are experiencing. Compass Volunteers also assist the Coordinators in planning and facilitating a range of outreach events focused on a wide range of welfare and student needs. Compass requires volunteer support at its City and Bundoora West locations. Student Hearings volunteers act as members of RMIT committees on the academic progress and general conduct of RMIT students. Volunteers are trained in RMIT policies and rules, and how to apply these in deciding students’ cases. Student Hearings volunteering is a unique opportunity for anyone with an interest in policy, analysis and student rights ensuring a student voice is heard in student matters. The first step to becoming a RUSU volunteer is to sign up online to receive an invitation to attend a RUSU Volunteer Induction session. All volunteers must register and attend an induction session before they can get started on volunteering. Our Volunteer Inductions are held each year from February until the program reaches full capacity around August-September. We have huge interest in our volunteer program, and as such unfortunately won’t be able to accommodate every request or place every budding volunteer. However, we will try our best to help find you a volunteer role within one (or more) of our volunteer departments. RUSU Volunteer Council – New in 2019! 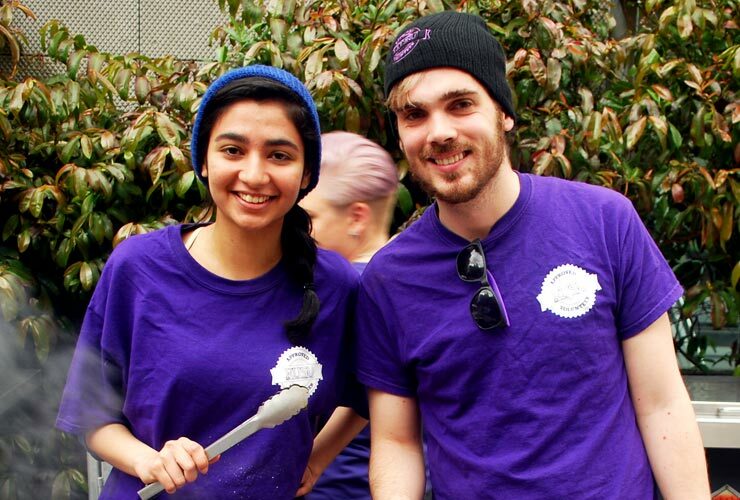 Volunteers are the lifeblood of RUSU’s work, and we couldn’t do what we do without you. We want you to have a bigger say in your volunteer experience, which is why RUSU is establishing a Volunteer Council. The RUSU Volunteer Council is made up of 10 Members who represent each volunteer department and campus, and play an important role in consulting with fellow members of their volunteer department on matters concerning the events and programs that RUSU runs for its volunteers (e.g. training opportunities, types of recognition and events). Members represent their fellow volunteers’ views in Volunteer Council meetings with the Student Union Council Leadership and play an important part in continuing to develop and improve the RUSU Volunteer Program. Application for the RUSU Volunteer Council is by invitation from your volunteer supervisor in March 2019. For more information, get in touch with the Student Engagement Officer.